...is that a concern for your organisation? Strava “the social network for athletes” published an update global heat map of running routes in November. Included in that dataset were running routes for far flung isolated locations, which turned out to be military bases, patrol routes, supply line, etc. all shared by the Strava application. We all have to juggle BYOD and proprietary information that needs to needs to be protected on these devices. How do we walk the line of allowing users to still use their devices whilst protecting the data that we have been charged with protecting. 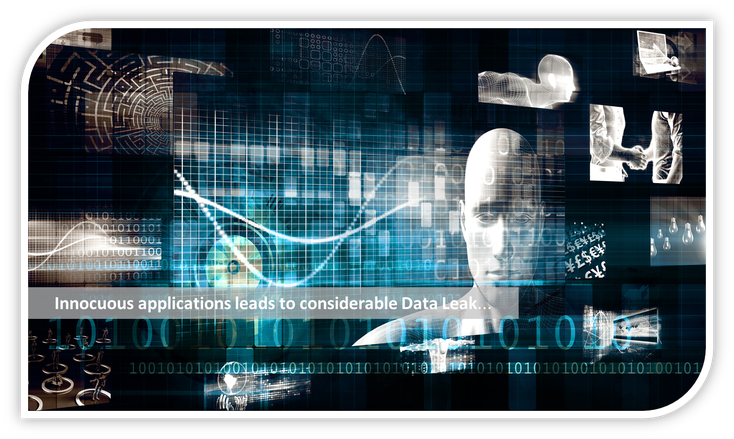 At the core of this data leak was the end user’s ability to share the device’s location information via a 3rd party app. There are numerous options to prevent this from occurring, an end user training on cyber awareness, an MDM policy blacklisting application or disabling the GPS functionality. Cyber diligence starts with the users, educating your users to not share their location information with a 3rd party application (Facebook, Instragram, Strava, etc. ), don’t connect to unknown Wi-Fi networks, and don’t use personal emails for any corporate business. Mobility and system administrator can further data security by creating a security policies with blacklisted application from being installed onto the devices or disable the GPS feature whist at a during working hours/locations. Please reach out to sales-na@isec7.com (NA) or sales@isec7.com (RoW) for information on Day in to Day Data Security training program or an assessment on how secure your organization’s practices, processes and infrastructure stacks up.